Help Me Choose! 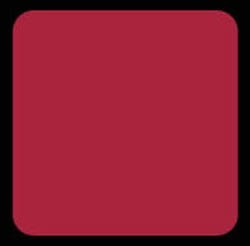 | hi Sugarplum! My penmanship is horrendous, so painting a monogram isn’t an option. I scoured stencils too, but didn’t find much that I liked….and to be honest, I’m afraid that might look too homemade for my liking. So I started looking for decals. Good grief there are some expensive amazing choices on the internets! But yay, Etsy to the rescue!! 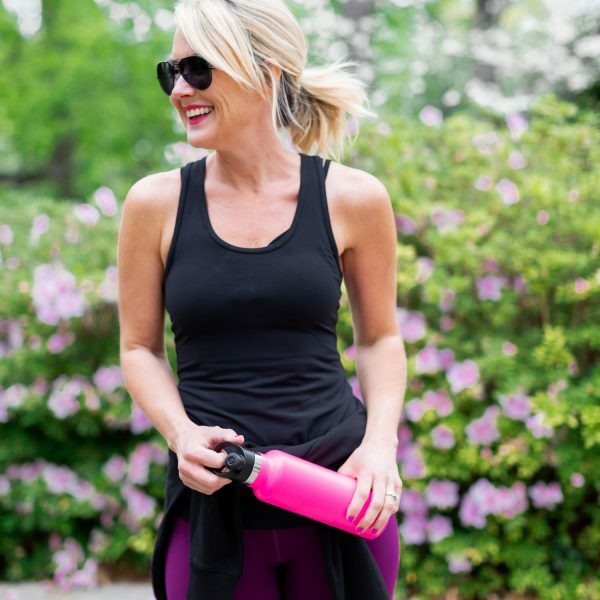 I found a super creative girl with beautiful options that are really affordable! She’s also super cool….I wanted to know what the monogram would look like in her various fonts…so she whipped up 7 options in my daughter’s actual monogram. And without telling you too much about the room makeover….it’s kind of a modern meets french-girly. Clear as mud, right?! I didn’t realize until now that the middle panel of the headboard resembles a tulip! Maybe the monogram should follow that curve? You guys rock the Casbah! 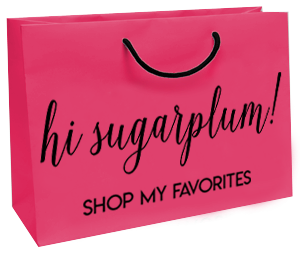 Don’t forget to enter the 100 Posts $50 Gift Card Giveaway! Hi from a fellow North Texan and compulsive furniture make-overer…I would definitely go with #3. Hello from DC! I really like #7, I think it follows the curb of the tulip. You should make this a clicky poll, so you don't have to figure out the most popular choice! I like #5 and #7 the best! I vote for #2. It is so lovely and not too much, you really don't want it to stand out, just be the central part of the overall design of the headboard. #1 matches your modern french-girly and #2 is a classic monogram that stands the test of time! I think #1 and #4 are too boyish, and #3 and #7 are too hard to read. My personal favorite is #5! 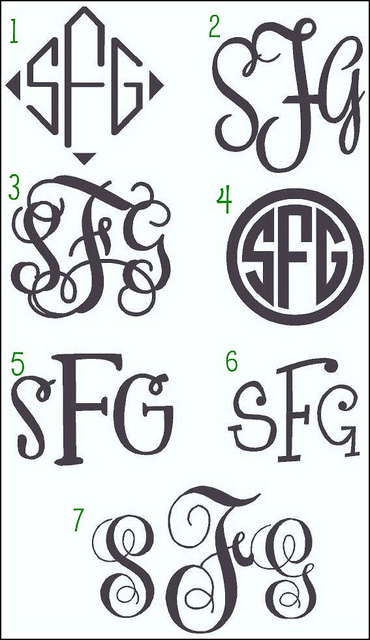 I know you've decided to use Gift Chick for this monogram and I think these all look great, but for future projects (maybe on a smaller scale), you could choose a font on your computer, print it out to the correct side, rub chalk on the back and trace it onto the object you want monogrammed. Then you can fill it in with paint or whatever medium you want! Just a thought. I'm partial to #2… I think it's the most classic design, and the curves will fit well within the curves on your bedframe. Good luck! i like number 2 the best! it's the best suited to that particular bed. i am actually working on a bed for my daughter now, too! i wasn't intending it to be for her, but i am falling in love. 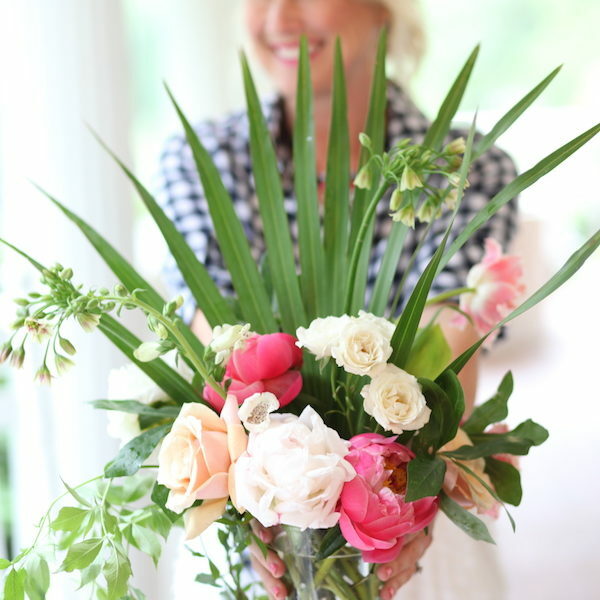 i may have to monogram it- i love that idea! I love #2 and #5! I like #2 as my first choice & #7 as my second choice. I like the idea of a delicate single swirly lettera about 5 inches high toward the top. Don't forget the pillow shams will cover most of the bottom, so a delicate letter on top may be just the perfect detail! Congrats on all the features on D*S and OhDeeDoh, so well deserved! Hey!! Thanks for all the sweet chatter about my shop!! 🙂 much appreciated! 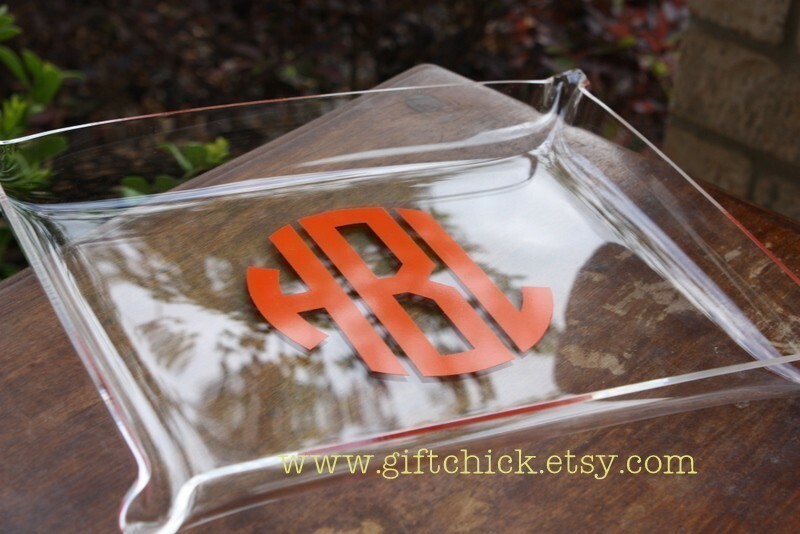 can you believe HGTV contacted me about a feature for the exact platter in the orange monogram?! 🙂 SO COOL! anyways.. on to the important stuff. 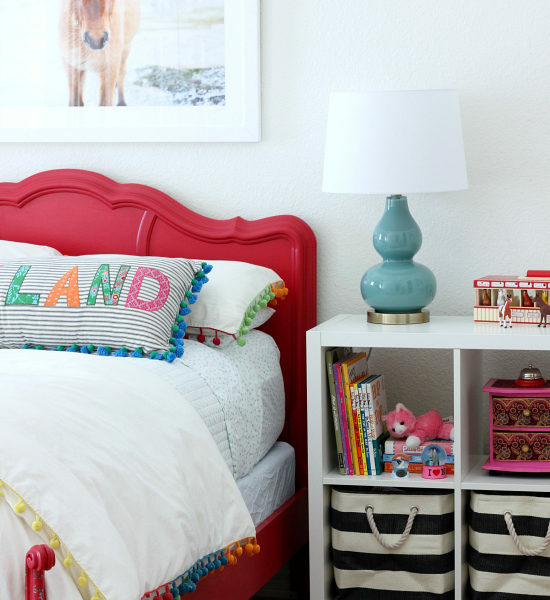 LOVE LOVE – LOVE the paint color of the bed. stunning. I am thinking fonts 2,5 or 7 can't go wrong. I normally wouldn't pick #2, but after seeing the bed it looks like a good match. Good Luck!!! This is the sort of thing I obsess over too! So, after much deliberation I'd go with number 4. I also like number 7, but it seems like the S needs to be moved closer to the F (yes, I know I'm nuts). #4 would provide a nice modern contrast to the traditional bed. I like 2 and 4 best but Kate had a good suggestion about making sure the pillows don't cover the monogram- hate to lose it after all this deliberation:) But since it's your daughter's bed, which one does she like? ooh, and that tray is stunning! I vote for number 3 but I think 2 would look good also. Definitely number 2, feminine but not too elaborate. This is my first time – and I can't wait to come back. 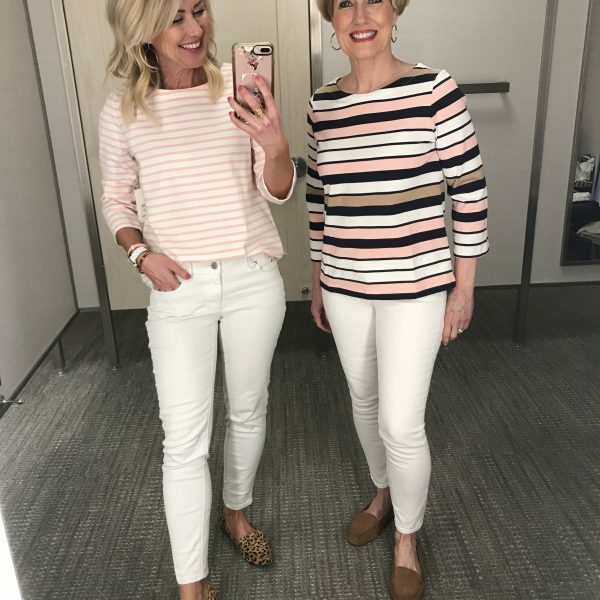 By the way – think #2 is your look! #2 is French Provencial looking without being too grown up. 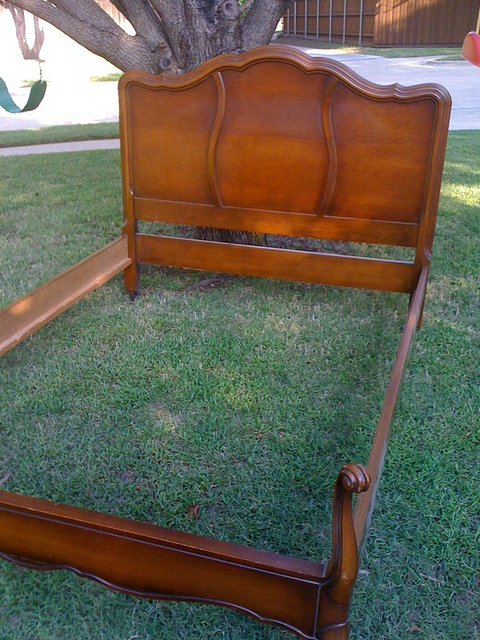 And it'll match the curves on the headboard nicely. 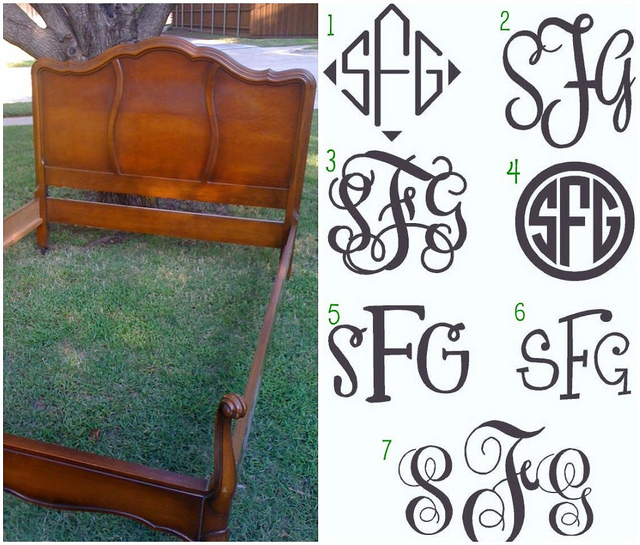 What a perfect bed for a monogram…I like #'s 5 & 7. I think #2 would be the best choice for the style of bed. It's nice and frilly without being over the top.